What can Fix receding gums Naturally? Three things you Should do now. 1. Get rid of the harmful bacteria. Carole @ http://www.carolesonick.com/ thanks for visiting our blog. I appreciate your comments on treating gums naturally. Kate at Acero Crowns, Thanks for visiting our blog. We appreciate your useful comment on harsh brushing and receding gum lines. 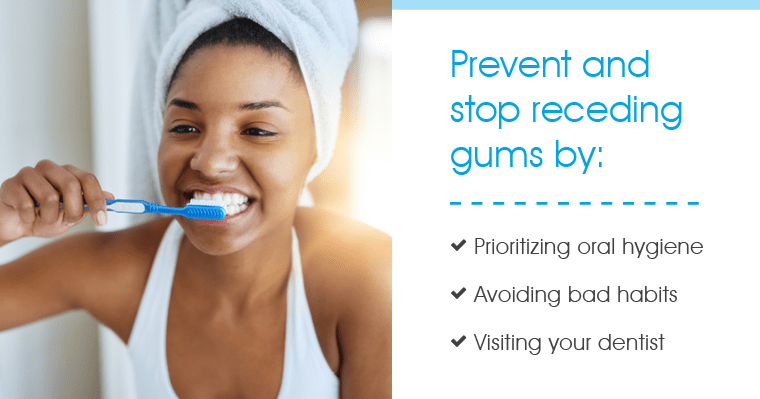 Being a dentist myself at Stevenson Dental Care (https://stevensondentalcare.ca/), I am firmly in favour of your thoughts that maintaining your oral health can make a great impact on your overall health. Just brushing and flossing twice a day and visiting your dentist twice a year can keep your entire body healthy, also don’t brush your teeth so hard. Thank you for visiting our blog and for leaving your useful comment. Tooth health is good for the entire body as you indicate,. .excellent content and very well done! John at Bristol Dental, Thanks for visiting our blog. If you have a receding gum line, you probably are at some stage of periodontal gum disease. You have shared good information on it. Thanks for your comment on gum line problems. We appreciate it. 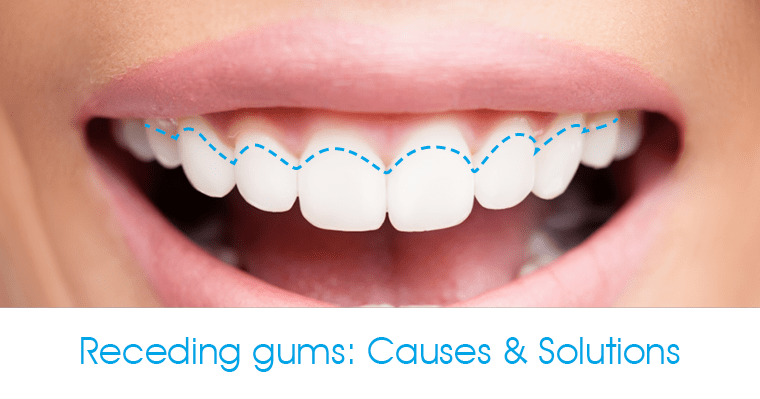 Many people are suffering from the gum receding problems, thanks for sharing the tips that will help us in keeping our teeth in the as well as the gum in good condition. thanks for visiting our blog and leaving a comment. You are correct that gum disease is a problem, but it can be kept in check with good methods of tooth and gum hygiene. Receding gum line problems are no laughing matter. It is amazing how many people spend thousands of dollars on gum surgery and experience discomfort without ever discovering the root cause of receding gum lines. Thanks for the great comment regarding gum disease. You are correct that many people spend a considerable amount of money to fix gum problems that might have been avoided with proper care and finding out how the problem might have been prevented. Good point. Also, if you start treatment at an early stage, you’re able to stop or reverse the process of gum recession. Thank you for your comment Kitchener Dentist. Additionally, starting to floss at an early age is extremely important to prevent gum recession. Thanks again for stopping by our blog.